I meant to write this post earlier, but have been busy writing the one final paper for the school year — and it’s done! Hurray! But before I knew it, there are only 30 minutes till Easter Friday! 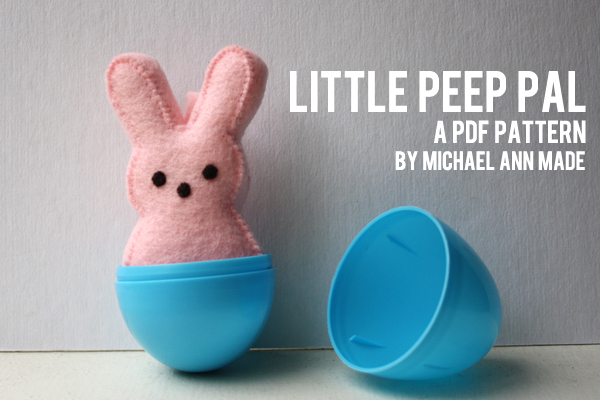 A little late for Easter crafts, I suppose. But who says marshmallow peeps and sheep can only be around during Easter? Cable sheep! I think I can make this one after a whole lot of practicing on this shrug :D From Lion Brand Yarn (free, but sign‐in required). How CUTE!! A felt marshmallow peep! From Michael Ann Made. I was never successful in blowing out an egg. Rocks are nice hardy alternatives! :D From Candice Ashment Art. 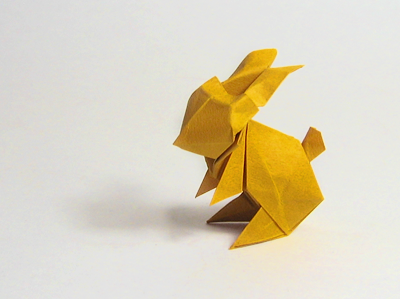 A very nicely designed origami bunny. Link to the diagram on How About Orange. And now, some all‐year crafts! An amigurumi crochet hook! How cool is that? Pattern on Nerdigurumi. 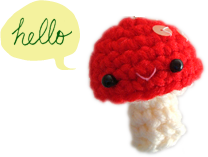 I’m only able to grab a very small image, but you can see how cute this is :D Pattern (and larger images) for fortune cookie baby booties on Craftsy. The dollar stores sell those Chinese takeout boxes, don’t they? 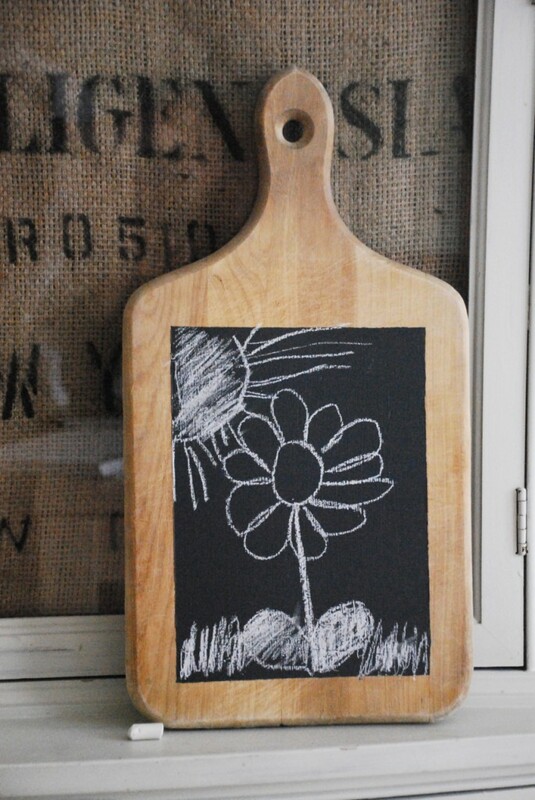 Brilliant way to repurpose an old chopping board. From Family Chic. This would make an awesome shirt pattern! 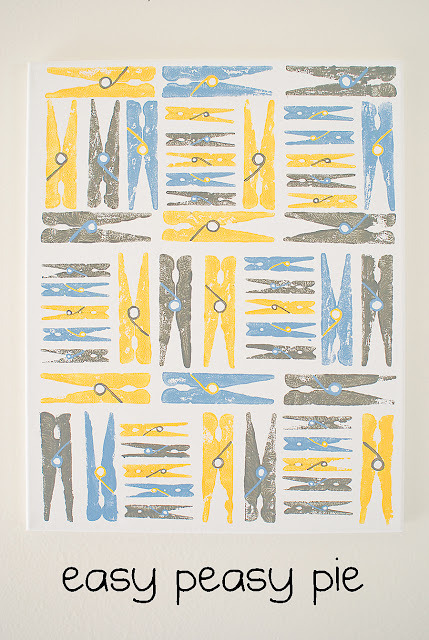 Must get myself some wooden clothespins… From Easy Peasy Pie.